You may have heard we received a grant from The Community Wellbeing Innovation Fund Hertfordshire to pilot a group of free workshops. 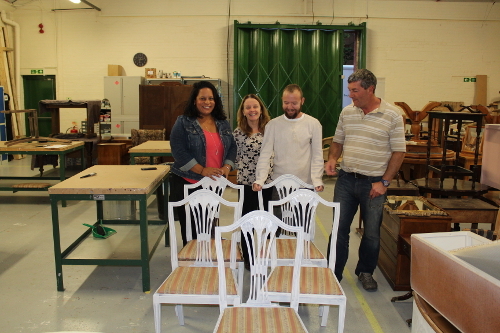 We wanted to give people in the Hertfordshire community that we don’t usually reach an opportunity to come along & try their hand at some of the work we do on a daily basis. 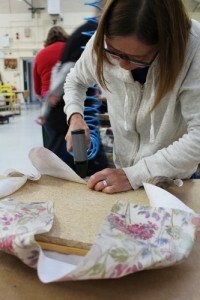 The plan is to provide a relaxed & friendly environment with hands on one to one expert tuition in some of the up-cycling & upholstery crafts we are known for. Our daily operations depend on a core of committed & dedicated team members. 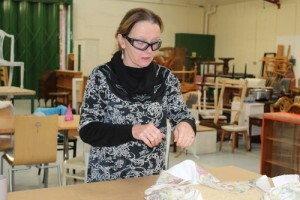 These courses are run for people experiencing isolation, loneliness, respite for carers or mental health issues that may not be able to make the longer term commitment or who may just want a taster. 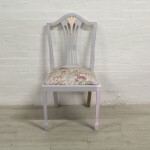 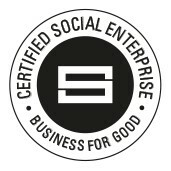 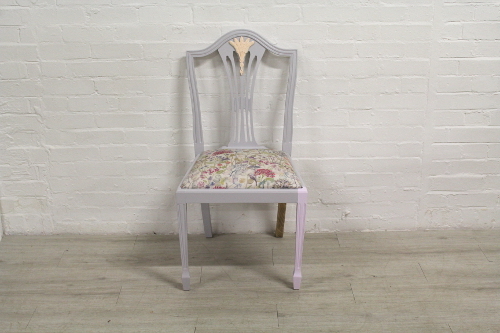 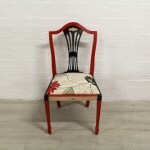 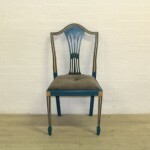 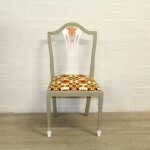 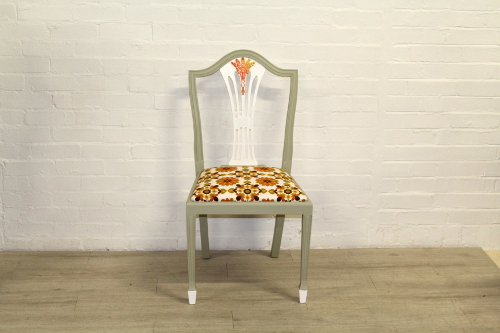 We have now completed our first 2 courses; Patchwork crafts and Up-cycling a chair. 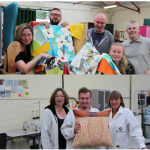 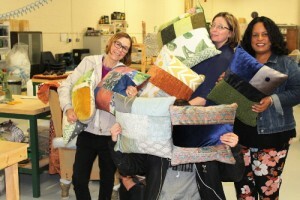 This is a four week course (for a few hours one day a week) covering elements including design schemes, tools and equipment, measuring, cutting and sewing. 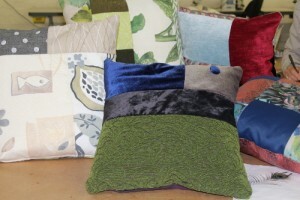 At the end of the course the participants got to take home their design sketches, the completed cushion and lots of good memories. As you can see the standard was very high and the group had no end of fun. 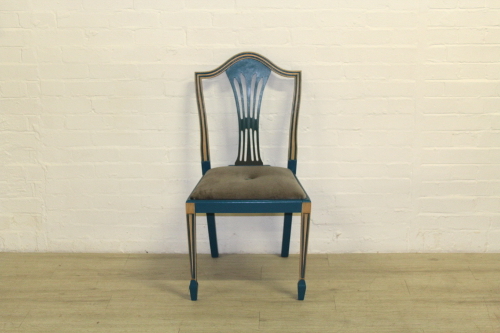 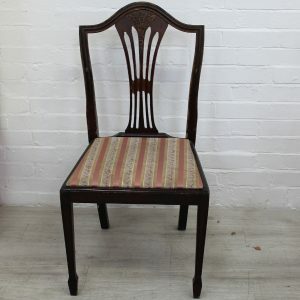 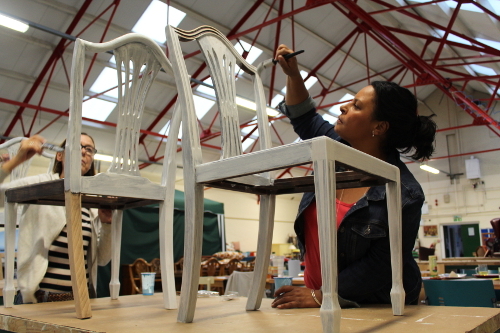 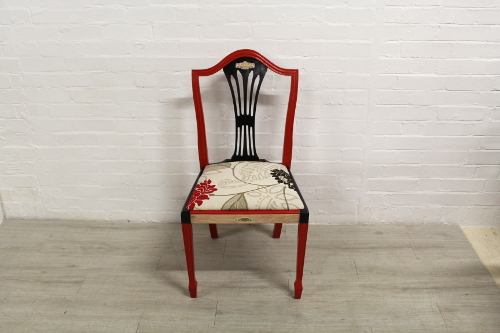 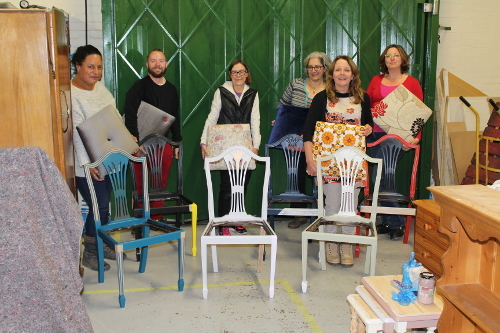 This is a six week course (a few hours one day a week) covering elements including design scheme, tools and equipment, repairing loose joints, sanding, priming, painting, varnishing, upholstering a seat pad. 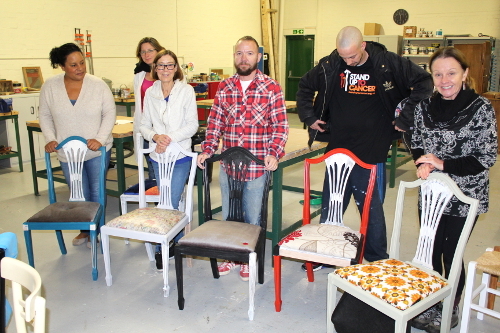 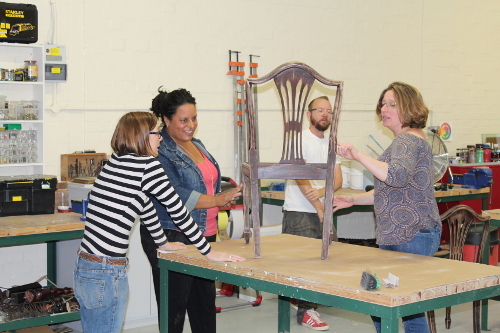 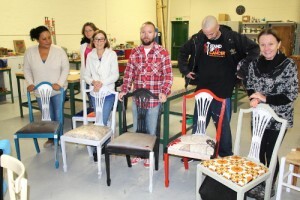 At the end of this course the participants even got to take home their chair! 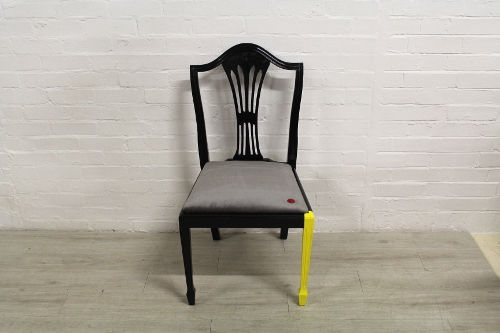 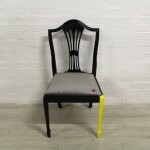 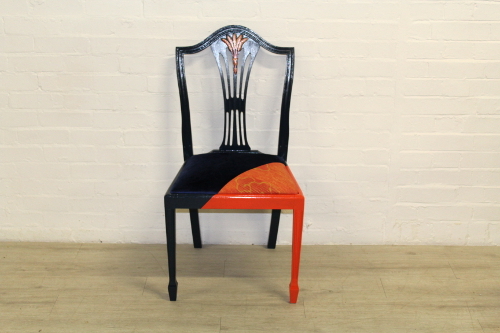 As you can see, each chair is amazing, individual and unique, just like the wonderful people who transformed them! We will be running more courses between now and the end of March next year. 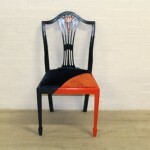 If you are interested, please contact us via the website or call Ian or Holly on 01707 322103.